This job fair will highlight all job opportunities with the district. While this fair is for all ages, this is an ideal chance for teens looking for summer employment to chat with staff members from many departments. 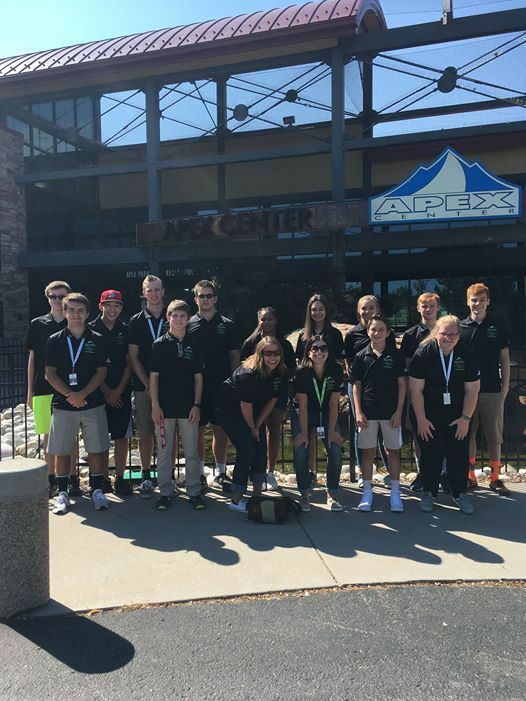 Come join Team Apex!